The closest International Burger-makers have come to a controversy, besides over the use of horsemeat, is the debate surrounding “Umami”. Some consider it an essential component of a burger’s flavor profile; others just think it’s pretentious. And if you’re a normal person, you likely have no idea what it is. It’s actually quite simple. Umami, like Salty, Bitter, Sweet, and Sour, is one of the five basic tastes. It was discovered about 100 years ago, first by a French Chef (who no one believed), then by a Japanese Chemist. The term Umami can be used interchangeably with “savory”, but the literal translation from Japanese is “delicious flavor”. And if Umami Burger in Pasadena, CA gets anything right, it’s delicious flavor. I ordered Umami’s namesake, the Umami Burger, topped with shiitake mushroom, caramelized onions, roasted tomato, a parmesan crisp, and special Umami Ketchup. 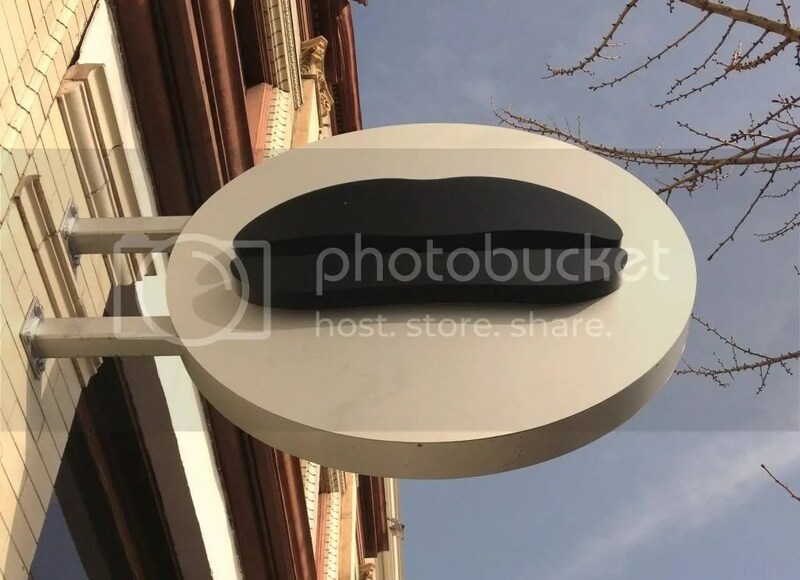 It was obvious that, as a restaurant named after flavor, great attention was paid to the interplay between the flavors of the burger itself and the toppings that graced it. It was delicious. Period. That isn’t to say that this was a perfect burger. The staff insist that burgers be cooked to Medium-Rare, which is a tad underdone for my taste. Also as a side, I ordered the truffle fries. They were both expensive and underwhelming. 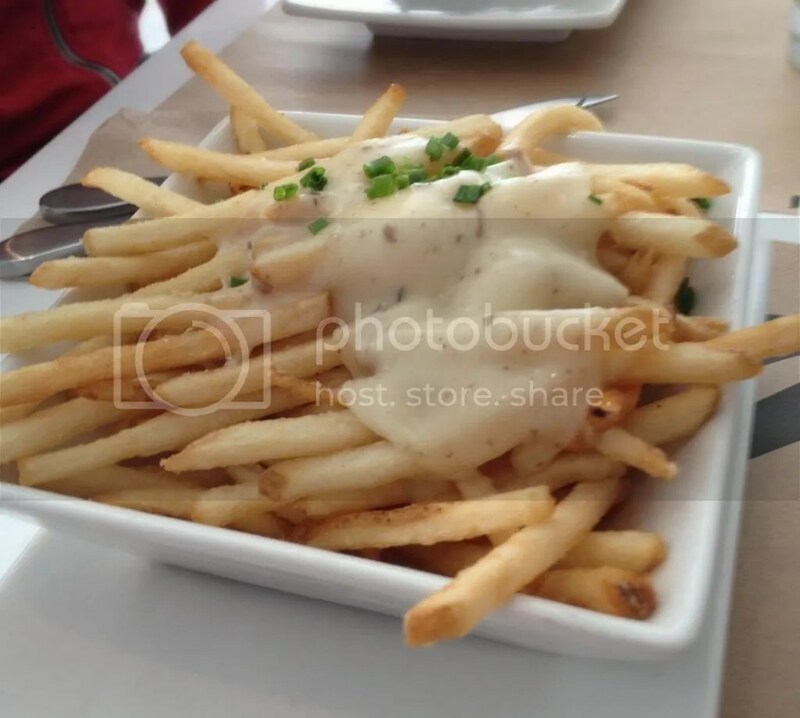 The “truffle” component comes from their topping of the fries with their homemade truffle cheese. Because of this, I alternated between bites of way too much truffle cheese and bites of un-truffled, Steak n’ Shake-like fries. Considering the care paid to the burger, I was disappointed. 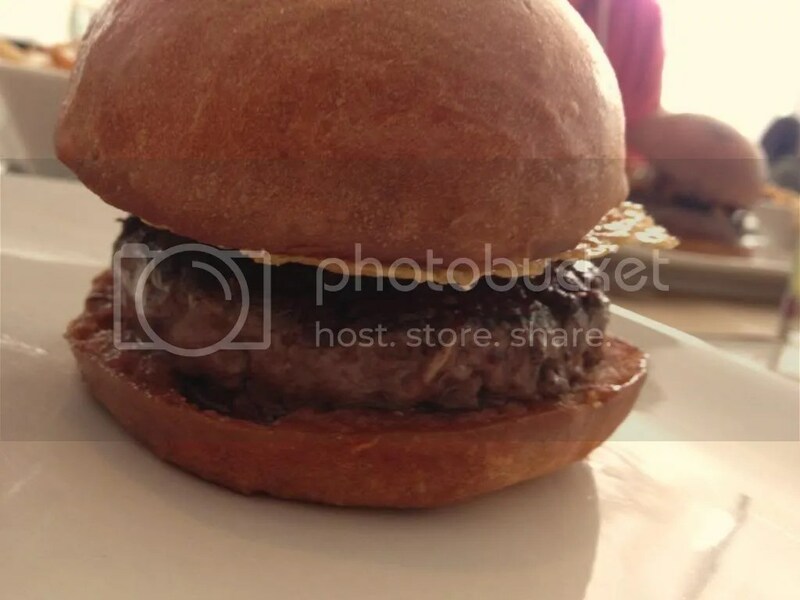 Overall, Umami Burger offers a delicious, flavorful burger at a high price. If you ever find yourself in Pasadena, hankering for a burger, don’t hesitate to stop in.